Indonesian Arts and Crafts. 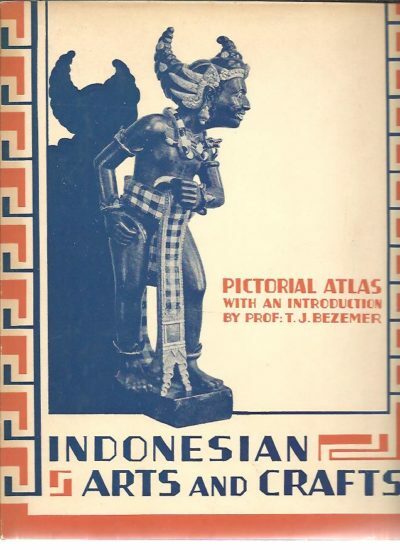 Pictorial atlas. Introduction by T.J. Bezemer. Published with the support of the Royal Society ”Colonial Institute”, Amsterdam.